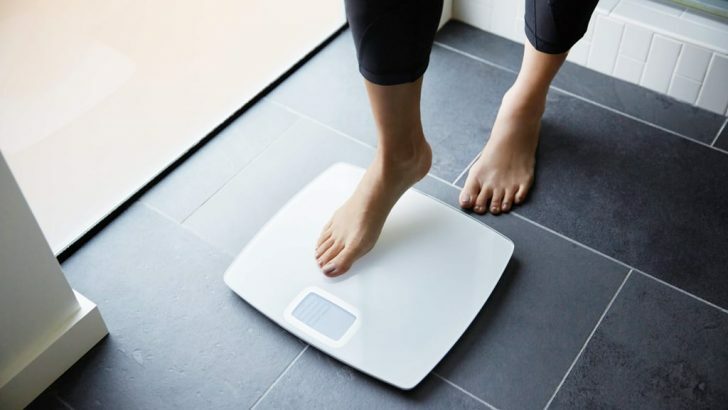 Based on that problem, many nutritionists develop recipes from the combination of foods that may burn fat so that people who do not like plain fruits and vegetables want to eat it. Foods mixed from two or more healthy foods can also be better than one as they have different nutrients working together. In one meal, it gets rid of hunger, feels full longer, and burn fat or some calories better than we eat them solo. Here are 4 fat burn recipes that you can make easily and fast. 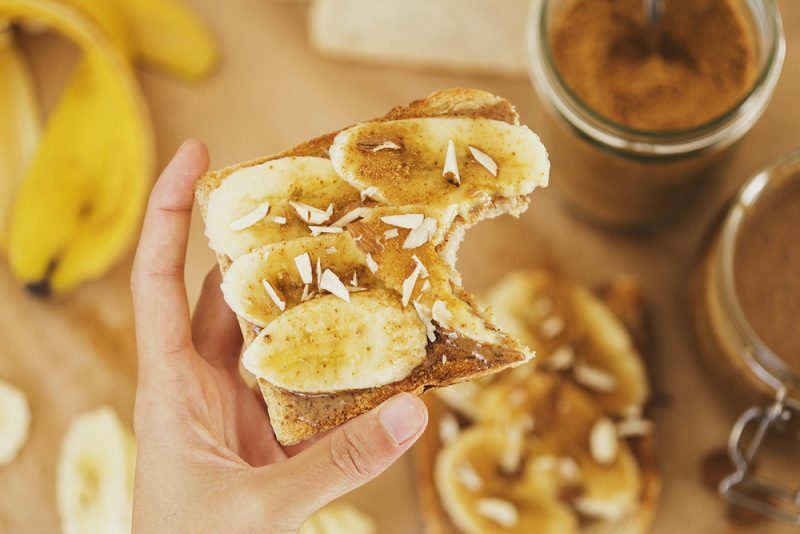 As a health director, Beth Lipton suggested a combination of bananas and almond butter is a perfect nutrition-packed for your breakfast, or as an afternoon snack. Bananas contain full of resistant starch to give us energy, while almond butter contains healthy monounsaturated fat which is good for our heart. Avocado is a great source of healthy fats. These healthy fats increase ‘good’ cholesterol (HDL) and decrease ‘bad’ cholesterol (LDL) which is lowering the risk of heart disease and stroke. Avocado is also rich in other nutrients such as vitamin, mineral, and fiber which help to keep us full for hours. There are a lot of dishes that use avocado as the main dish. 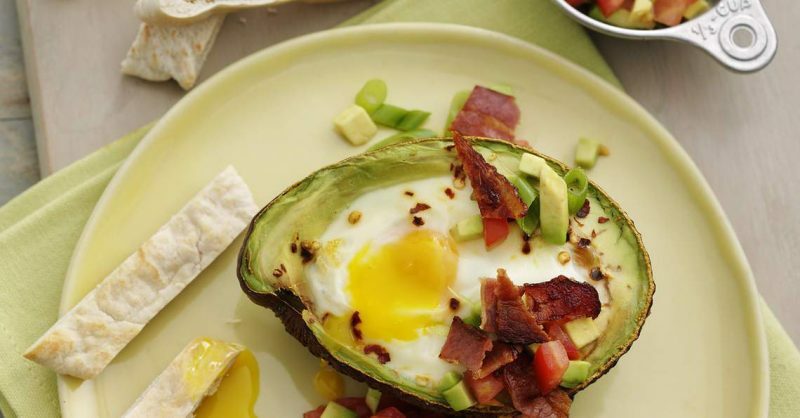 However, this egg stuffed avocado is the simplest recipe ever that you can try at home. For more healthy recipes with avocados as the base, you can check this link! 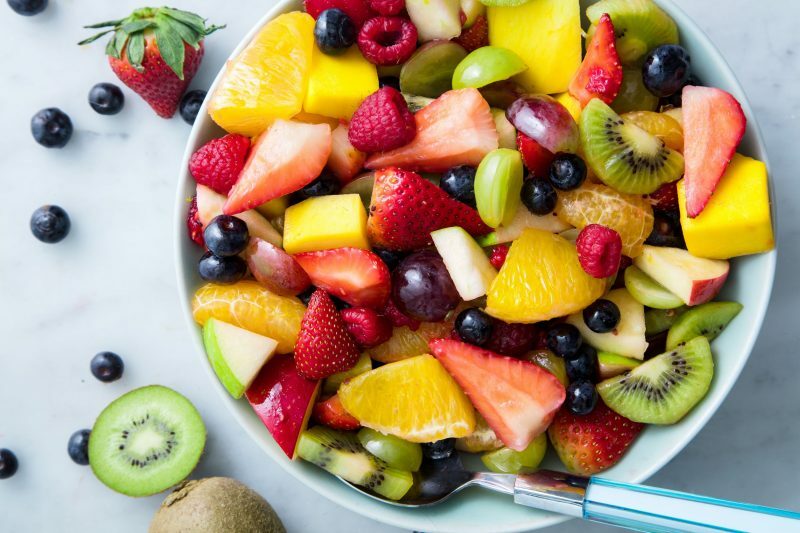 Fruit salad is the basic foods to help you lose weight. Salad made of fresh fruit is perfect for your side dish or even dessert. In Carolyn Casner’s fruit salad recipe, she used 2 cups pineapple, 1 pound strawberries, and 4 ripe kiwis for the fruits. Do not forget 1 cup of lime yogurt for the dressing. For fruit salad, you can choose other fruits which are rich in fiber such as blueberry. You can also use another yogurt, such as Greek Yogurt with plain flavor. More than half of our body consists of water. Hence, our body needs a lot of water. Unfortunately, not all people like drinking water with reasons. They prefer unhealthy drink such as soda and ice tea with added sugar, or drink with the taste which is not good for our body if it consumed daily. To cover it up, there is water with taste, and healthy called infused water or detox water. This water is up to its name as it can remove toxins from our body. 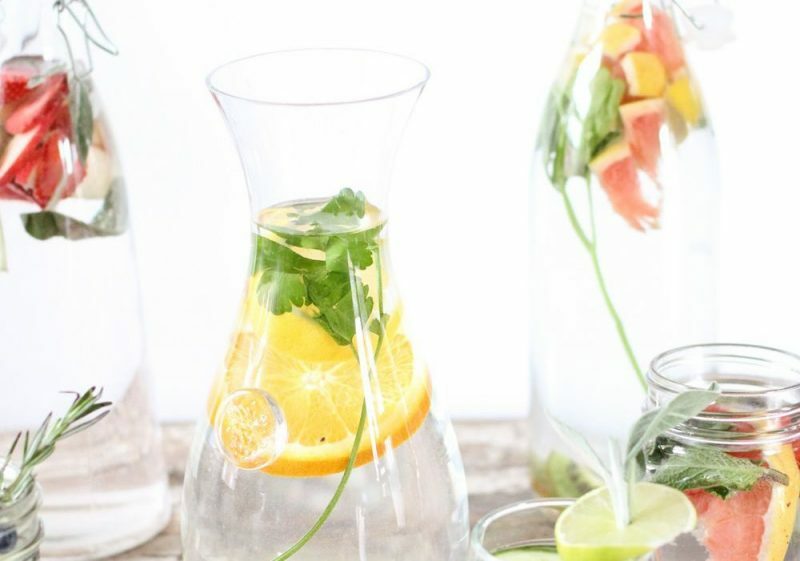 Infused water is also good for our body shape as it burns our body fat. Therefore, it is a good drink for your daily life. You can add a little bit of honey to your infused water for sweet taste. These 4 recipes are based on healthy foods to help you lose weight. These recipes are easy to cook, and it will not take long to make them. Burn your fat easily and fast!